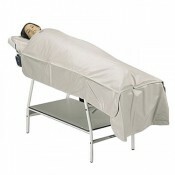 This beauty instrument combine the function of slimming, decompression and detoxification. 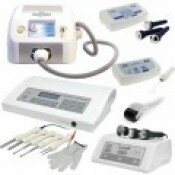 Beauty in..
Pressotherapy equipment composed of the digital control unit with LED screen and a special suit (boo.. 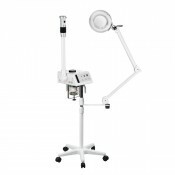 Cool Mist Facial Steamer "DUO"
Ozone steamer with cool and hot steam emission. Lightweight, modern and functional design. 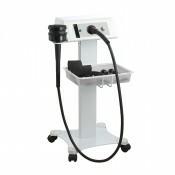 It is equ..
Ozone steamer of functional and simple design.It is equipped with a rotating head.Adjustable..
Ozone steamer of functional and simple design.It is equipped with a pivoting arm and a rotating ..
Facial Steamer on Base "CROMO"
CROMO ozone digital steamer of modern and functional design. It is equipped with a pivoting arm and ..